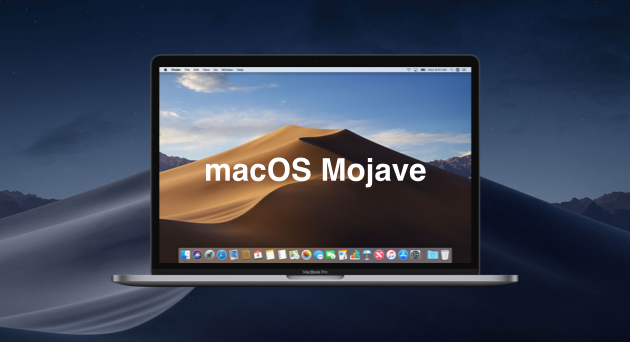 As soon as Apple revealed its next version of macOS at WWDC, we laid our hands on the Developer Beta and started working on CleanMyMac 3 compatibility with Mojave. And it didn’t take us long to prepare the first CleanMyMac Beta — it’s already live. Yippee! Go to Preferences > Updates. Click Check for Beta Updates. 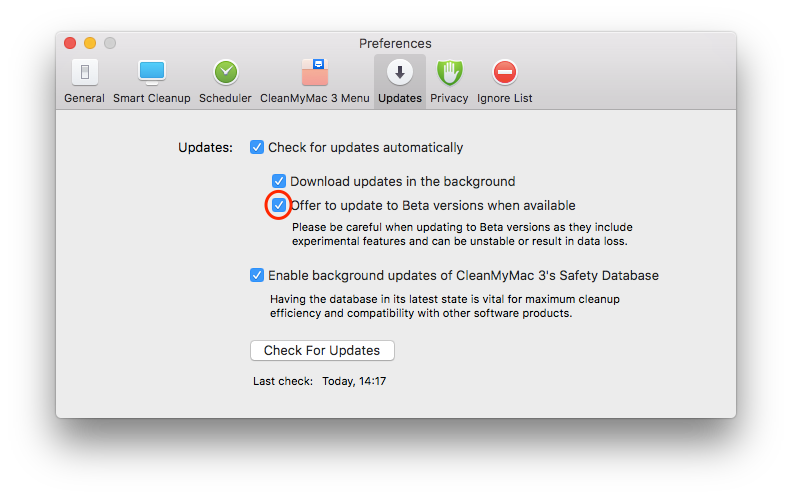 However, if you've upgraded to Mojave without checking the box in CleanMyMac’s preferences beforehand, you won’t be able to launch the app. But don’t worry — here’s the direct link to CleanMyMac Beta. So, now you can enjoy CleanMyMac 3 on macOS Mojave Beta. And while you’re testing out all the goodies of the new OS, we’ll continue fine-tuning CleanMyMac 3 — to make sure that you’ll get a fully equipped app when Apple releases the official version of Mojave this fall. We’ll keep you guys posted with more news, so stay tuned and thanks for using CleanMyMac 3! PS. 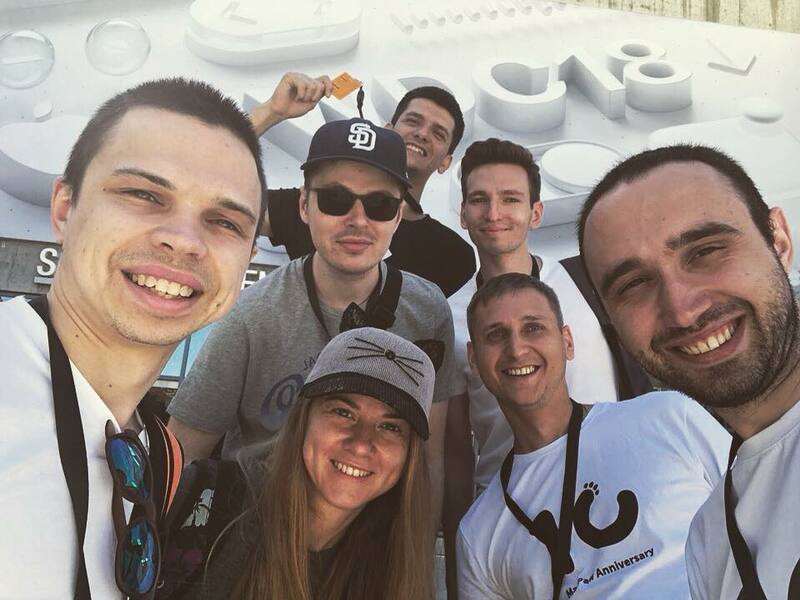 Here is us at WWDC 2018. Couldn't be any happier!